Adrienne Slaughter was the Keynote Guest Speaker, for the 3rd time, at this Sold-Out Girls Night Out evening. Adrienne Slaughter was Keynote Speaker at this classy, upscale VIP-only luncheon. Adrienne was key on the Planning Committee this year, like in the seven previous Tastes At The Beach. She invited, coordinated ALL participants - 18 restaurants and caterers, 6 wineries and 4 breweries - in addition to chairing the PR with press release, flier dispersing and social media. 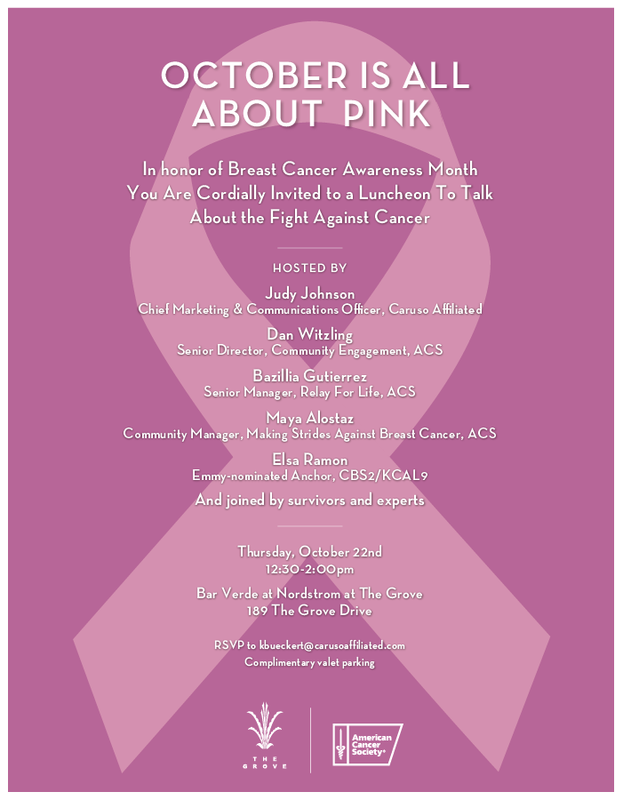 Adrienne Slaughter, as a "party planner extraordinaire", organized this 1st Annual event with founder Dori Fackler. Adrienne headed up the public relations, social media blasts, event set-up and raffle prize collection. 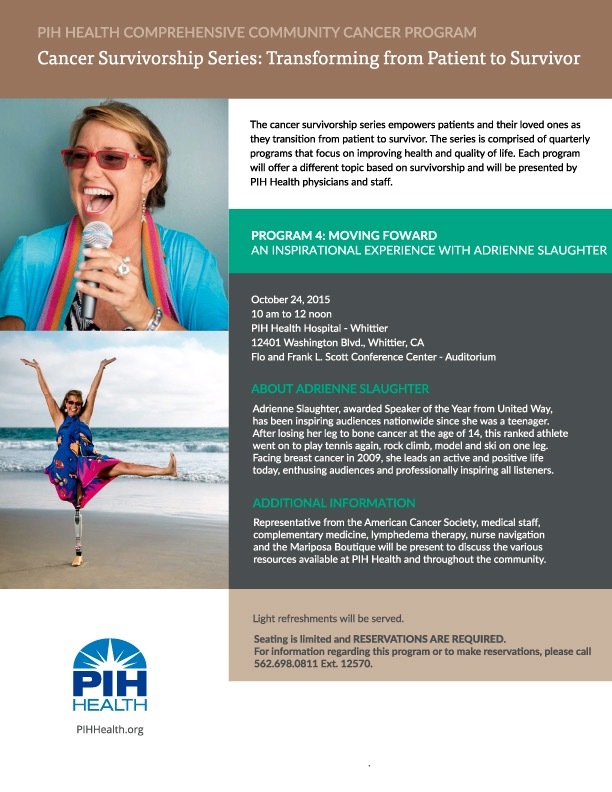 Adrienne Slaughter was Special Guest/Keynote Speaker at this exclusive VIP Luncheon on October 22, 2015..